Livemarks is a brand new browser extension for the Firefox web browser that restores Live Bookmarks functionality in the web browser. Mozilla announced plans recently to remove Live Bookmarks support from the Firefox browser. The removal is scheduled to take place in Firefox 63 or 64; both versions of Firefox will be released in 2018. Live Bookmarks combines Firefox’s bookmarking functionality with the dynamic nature of RSS feeds to create auto-updating bookmark folders that list all recent entries from RSS feeds. The removal causes quite the issues for users who make use of the feature. Mozilla announced that it plans to export the list of feeds to an OPML file which the majority of RSS readers support. While there are some alternatives that might work for some users, there was not a real solution to regain the functionality once it is removed. Livemarks is a new browser extension for the Firefox web browser by Tim Nguyen that is a rewrite of Foxish, a Chrome extension that adds Firefox-like RSS and Atom handling to Google’s web browser. The extension requires quite a few permissions to work but you can verify its source to make sure it does nothing unexpected (it does not at the time of writing). Livemarks adds RSS indicators to the Firefox address bar. A click on the icon displays all feeds the extension identified on the page. Another click on any of the linked feed links displays it directly in Firefox. 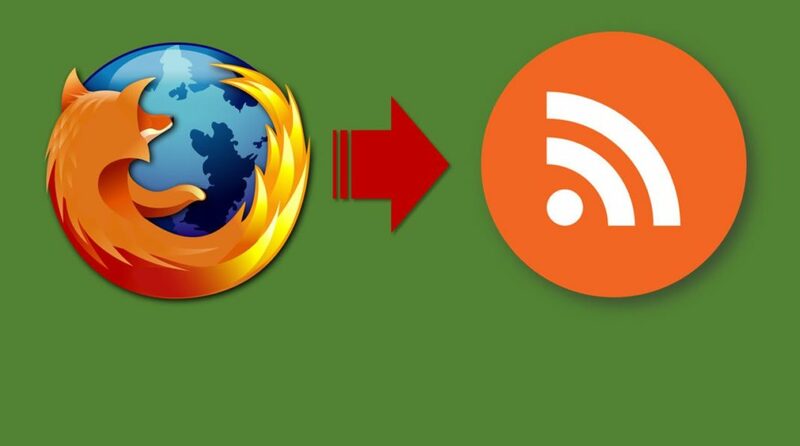 This restores the RSS feed display functionality that Mozilla plans to remove as well. Select the « add Livemark » button at the top to create a new live bookmark for the RSS feed in Firefox. The extension adds it to the Bookmarks menu of the Firefox browser automatically when you activate the option. Open the Bookmarks library to move the live bookmark to another location, for example to the bookmarks toolbar or another bookmarks folder. You can manage all live bookmarks that you have added to the Firefox browser with the help of the extension in the Livemark’s options.